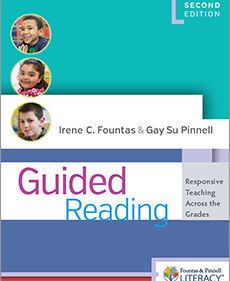 Much has been written on the topic of guided reading over the last 20 years, but no literacy leaders have championed the topic with such depth and breadth as Irene Fountas and Gay Su Pinnell. 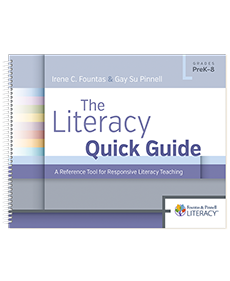 With Guided Reading, teachers are able to make literacy a reality for all children. 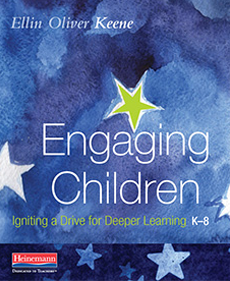 In Engaging Children, Ellin Oliver Keene explores the question: What can I do to help students develop internal motivation or, better yet, engagement? She differentiates between compliance, participation, motivation, and engagement, showing how to help students take more responsibility for their learning. She also identifies four pillars of engagement and carefully details how each supports an environment where student-driven engagement becomes the norm. “Strategies make the often invisible work of reading actionable and visible,” Jen writes. 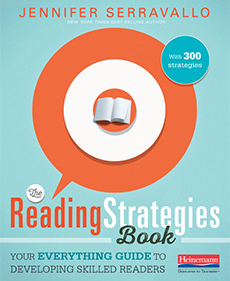 In The Reading Strategies Book, she collects 300 strategies to share with readers in support of thirteen goals—everything from fluency to literary analysis. 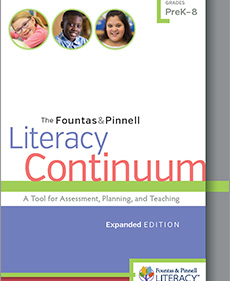 Each strategy is cross-linked to skills, genres, and Fountas & Pinnell reading levels to give you just-right teaching, just in time.